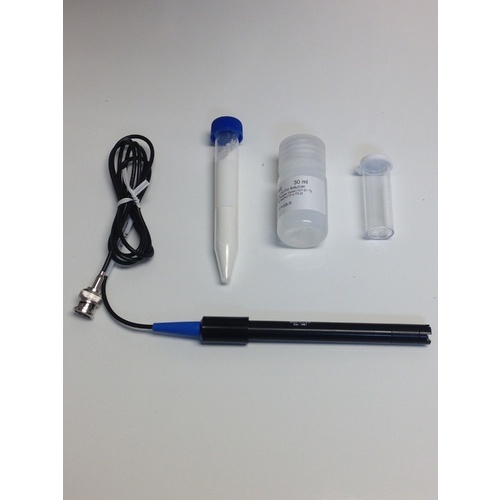 This Dissolved Oxygen meter's electrode easily attaches to your SC-200 or SC-300 Analyzer creating an easy way to measure the dissolved oxygen in your wine! Dissolved oxygen has many different effects on your wine. Unfortunately not all of those effects are good so it is important to know how much oxygen is dissolved in your wine. For example, at bottling it is usually ideal to have your dissolved oxygen below 10% saturation.